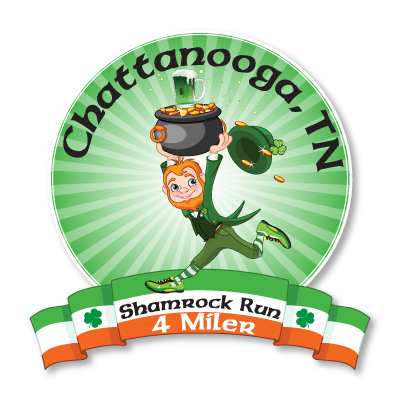 Join us for the inaugural Chattanooga Shamrock Run! It is a 4 mile course along the beautiful riverwalk, filled with fun, luck, and laughter…enjoy taking selfies with your green tutu's as well as receiving your cool t'shirt and medal and the taste of a cold beer at the finish line! Overall finisher awards and age group awards! The support of the community has been phenomenal and essential in the implementation of this great event. Race day packet pick-up and registration at Ross' Landing will begin at 8am.